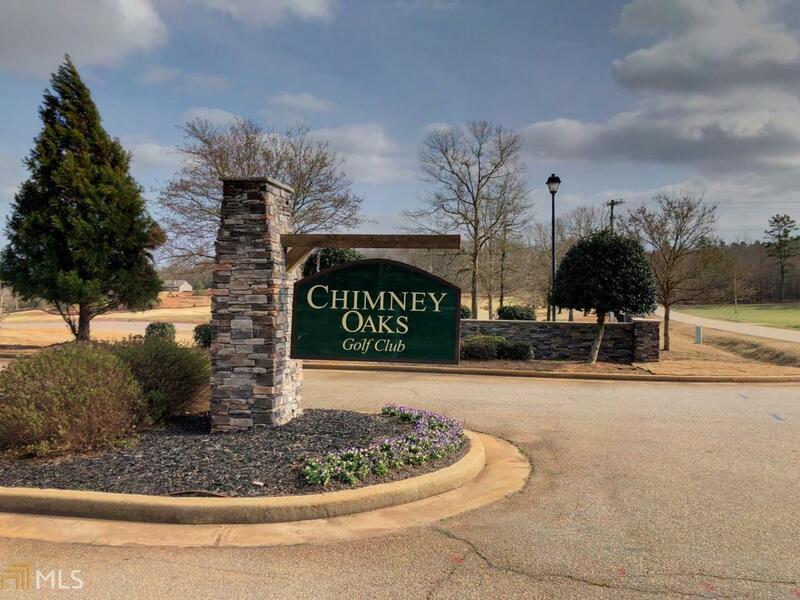 Beautiful 1+ acre lot overlooking Chimney Oaks Golf Course 1st Hole Fairway. Surrounded by beautiful custom built homes, manicured fairways and greens. A quiet custom built subdivision in the foothills of the North Georgia Mountains. One of the best kept secrets out there.